Not many people have heard of the Crampton Classic, but that could have been a different story if things had gone another way. 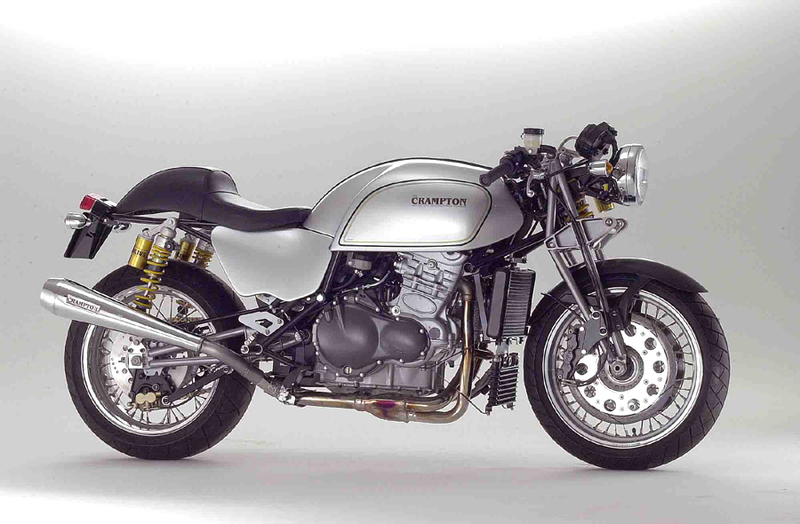 You see, this working prototype – which is based on the Triumph Speed Triple – initially had the full support of Triumph, but just as it was going into production Triumph changed their mind and decided not to supply the engines. Sadly, without the Triumph engines this put a halt on production forever. This one of a kind Crampton Classic is now owned by Dave Watkins Jones who purchased it from Ian a few years back. This unique machine takes number one place in his small collection of mainly Italian bikes near Wareham in Dorset UK. Regularly used and enjoyed with no complaints whatsoever. “In short, a dream to own!” says Dave. 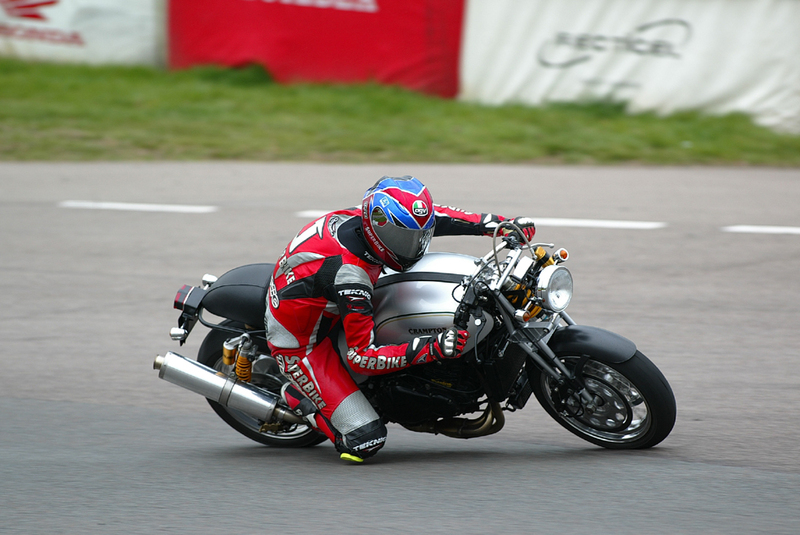 Below is a short video of its current owner Dave talking to Cafe Racer TV about his Crampton Classic and the history behind it. If you want to see more photos and read the impressive spec list, hit this link.